Ferrera Dental Care offers complete dental care, including dental implants, cosmetic dentistry, and more. Contact us now to schedule an appointment and allow us to help you achieve optimal dental health. Cosmetic dentistry is any dental work that improves the appearance of teeth, gums and/or bite, creating a positive change to your teeth and to your smile. Dental implants provide a secure, comfortable, and natural looking type of tooth replacement. Dental implants can be for single or multiple tooth replacement. Sedation dentistry is used to provide a relaxed and anxiety-free experience for individuals afraid to go to the dentist to receive the dental care they need. Welcome new and existing patients to Ferrera Dental Care, a premiere dental practice serving North Tampa, Florida for over 25 years. We believe that our patients deserve only the highest quality of dental care and compassion. We understand that the key to excellent dental results is effective two way communication between the patient and the dental team. As each patient is special and unique, so are his or her needs, and we strive to meet those needs with excellence. Our comprehensive dental practice provides cosmetic, reconstructive, general, and implant dentistry, with a focus on oral rehabilitation and rejuvenation. A healthy smile promotes health for the entire body and dental health for every patient is our ultimate goal. With this goal in mind, Ferrera Dental Care aims to provide our patients with personalized long-term dental care. Contact us today to schedule your first visit. With proper care and quality treatment, teeth can be kept clean and functional for a lifetime. Thanks to the latest techniques in decay detection, fillings, and crowns, faulty teeth can be restored to a healthy state. Dental restoratives can be manufactured to appear more natural than in the past. 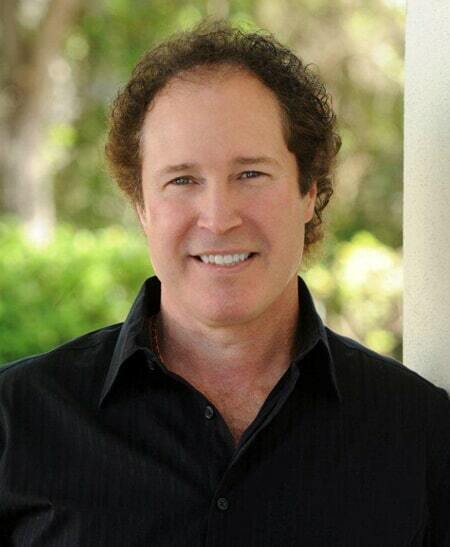 Dr. Ferrera is a native of the Tampa area and has been in practice for over 25 years. His extensive training and tens of thousands of hours of continuing education well equip him to handle everything from the simplest to the most complex dental cases. In 2018, he was voted the Top Dentist in Tampa by his peers.